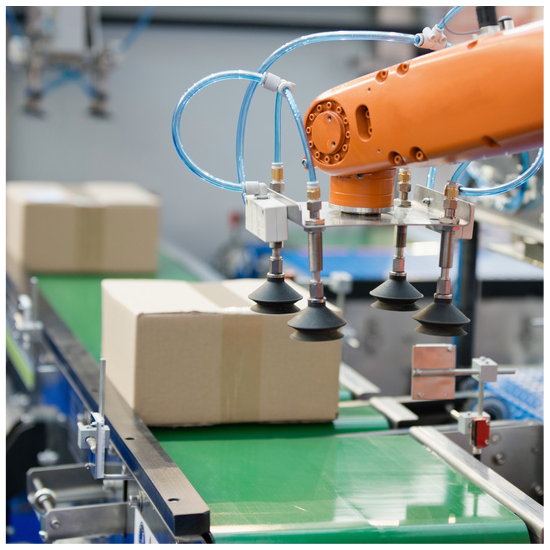 Roboter technology may support and automate the process flow, and thus assists people with their steps of work. In this way, the quality as well as the productivity can be increased in the various areas of production. 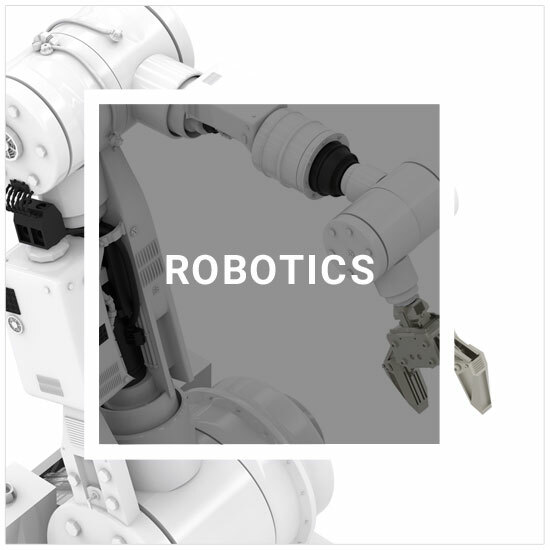 We at Jaberrobotics are certified experts in the programming and testing of robotics, and we may assist you with our expertise. We will gladly take care of it for you. 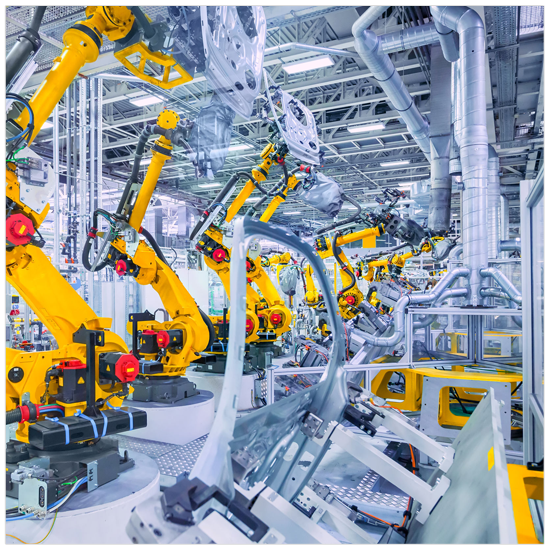 Take the opportunity to save time and money with Jabertools & Robotics. 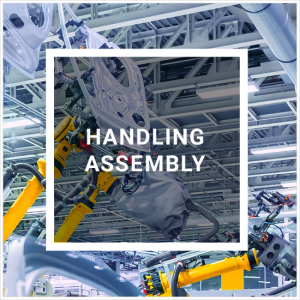 Robot systems for handling and assembly are ideal for assembling prefabricated product elements. For example, these can be set up as a whole or several elements can be connected to each other. The individual steps can thus be carried out automatically. 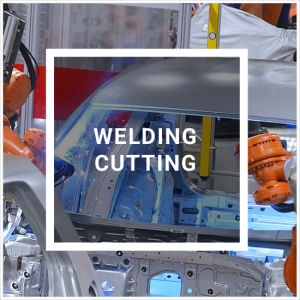 The sometimes dangerous work of welding / cutting can be carried out by a robot system and thus support the human being. 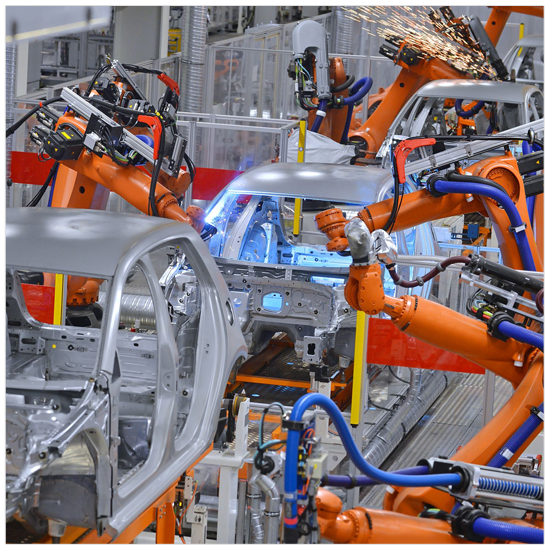 When joining two elements by heat and pressure or when dividing one element into several pieces, the robot can proceed precisely, thus maintaining the quality and protecting the human being. 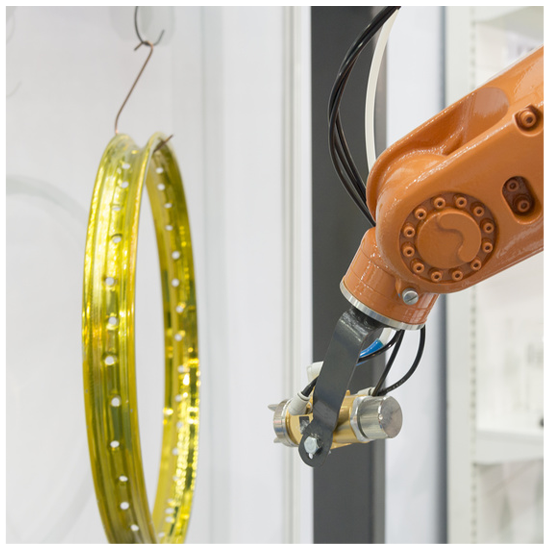 The precision of a robot system can also be seen in the field of painting. 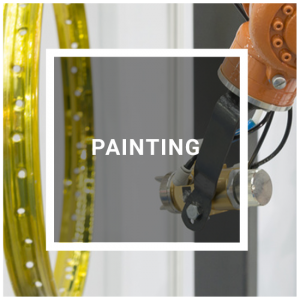 Constant temperature control and humidity enable the targeted application of painting to the products when spraying. In addition to the accuracy, time savings as well as ink savings also are advantages. 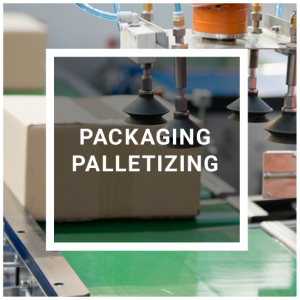 Packing/palletizing is often the last step in the chain of production and should be passed as precise as the previous steps to remain in the time management. The produced objects should be well packed and safely transported.